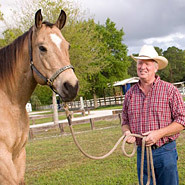 De-Wormers for horses are vital to the health of your horse. Putting your horse on a good worming program, with wormers to rotate throughout the year should be approved by your veterinarian, to be the most affective. Natural de-wormers for horses and daily de-wormers for horses should also be considered. 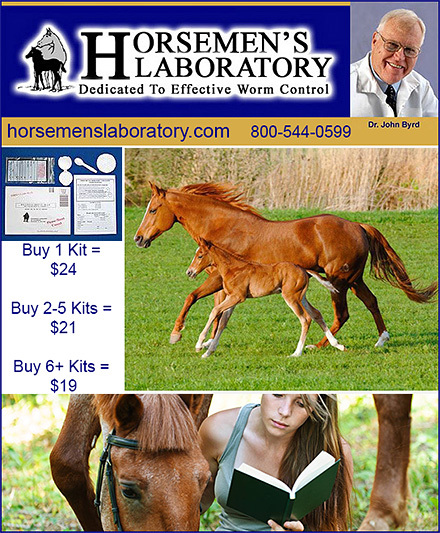 Be sure to worm your horse regularly with an effective worming program, to ensure the health and well being of your equine friend!